Guia actualizada con informacion practica y mapas desplegables de cada barrio o seccion en tamano bolsillo. 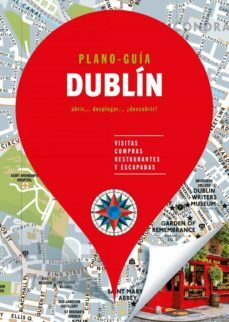 Incluye tanto direcciones de restaurantes, hoteles, tiendas y lugares curiosos, como monumentos y lugares turisticos que no hay que perderse. / A pocket-sized guide with practical information and maps of each neighborhood and section of the city. It includes addresses to restaurants, hotels, shops and interesting places, such as monuments and touristic places that should not be missed.